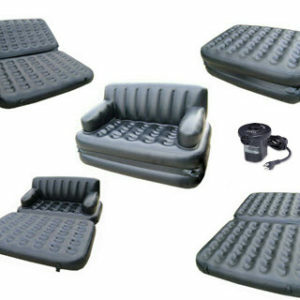 If you are looking to purchase a top quality product for the cleaning of wash basin, bathtub and ceramics, then there is no need to purchase the lower quality products as the official franchise of the Telebrands PAKISTAN has come up with a new and unique product that all quality conscious customers will definitely find this product useful. The name of this top quality product is 5 in 1 Magic Brush. 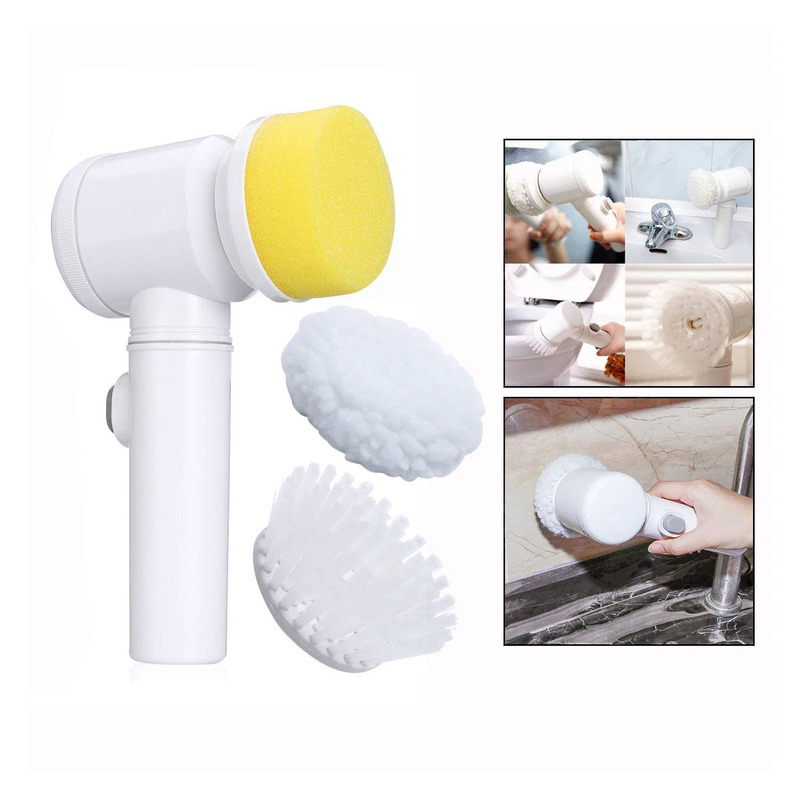 The 5 in 1 Magic Brush, as the name clearly indicates, is a top of the line product designed to efficiently clean the Bathtub, Wash Basin and all types of ceramics with the minimal possible effort and time. The 5 in 1 Magic Brush comes with 3 different cleaning attachments that help to remove the dirt from different surfaces. The 5 in 1 Magic Brush can also be used to clean the joint of tiles. The 5 in 1 Magic Brush uses the 4 AA batteries and the users have to purchase the batteries on their own, as it is not included in the package. Please note that the product is not completely waterproof, so you have to take great extra care when using the product in the washroom or Wash Basin. The 5 in 1 Magic Brush is made from the quality product, so you don’t have to worry about the quality of the product a bit. If you have made up your mind to purchase this product, then you just have to dial the number 0333.4115583 from your landline or mobile number.